2016 Legislative Summary - Week 5! 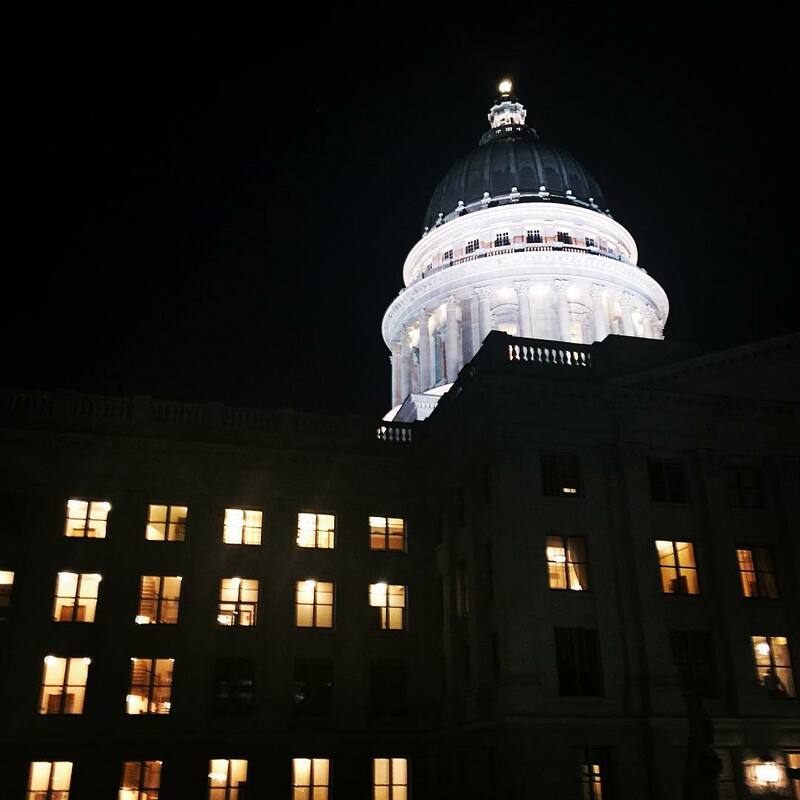 Home > News > 2016 Legislative Summary - Week 5! 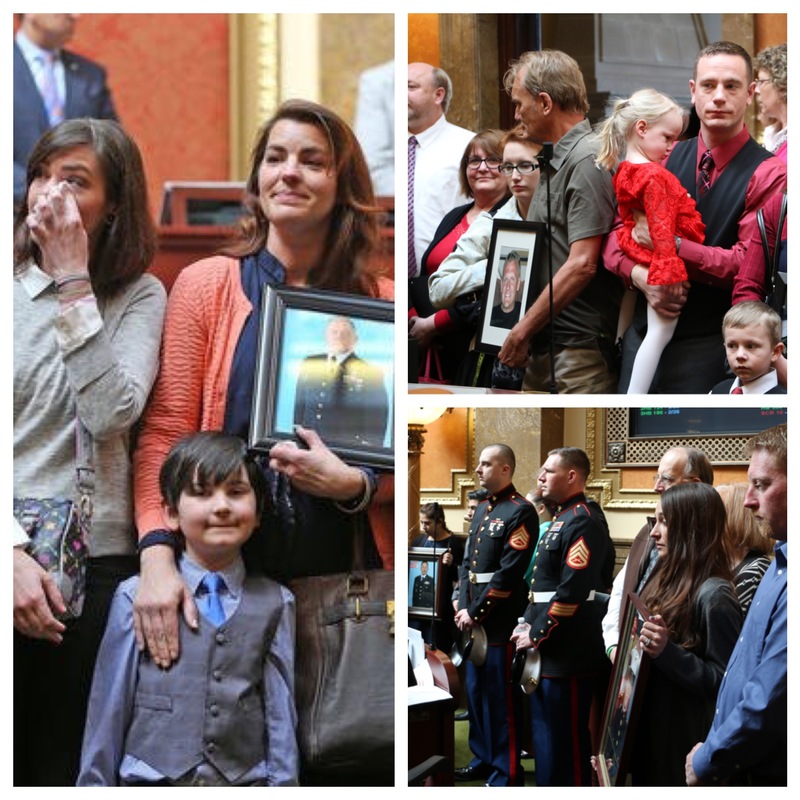 Every year the Utah House and Senate recognize the families of the soldiers from Utah who have died within the last calendar year. This is always a somber day. The names of the 13 Utah soldiers who died in 2015 were read and were met with tears from families. May they rest in peace. And thank you to their families for their sacrifice. 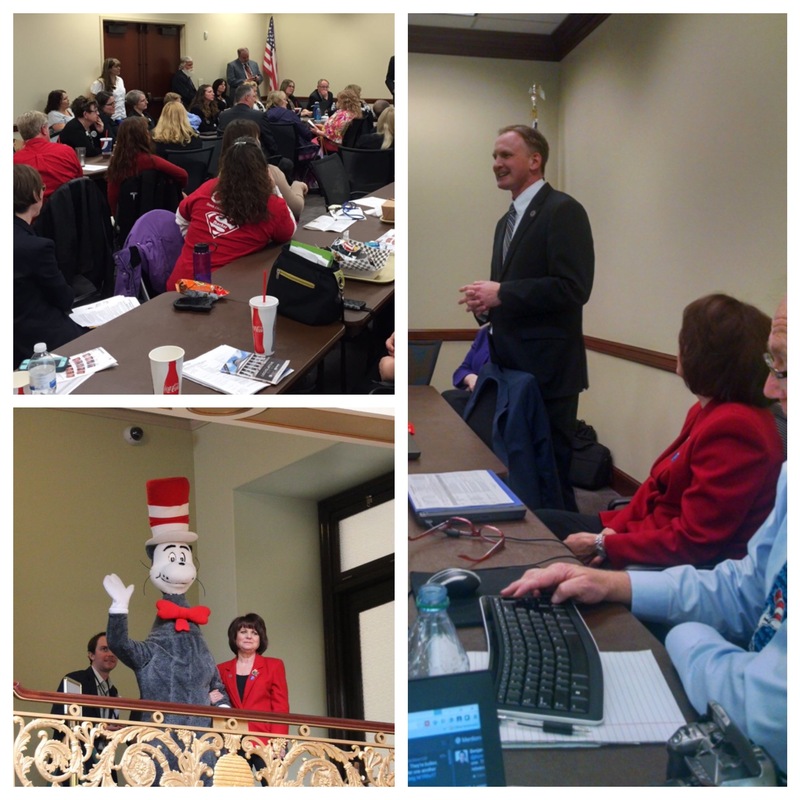 This last week we had various teachers, school district superintendents, and PTA organizations visit the Capitol. It was wonderful to hear their thoughts, concerns, and comments. They were gracious enough to let me speak to them briefly. Also, as a treat, they brought the Cat in the Hat with them! Thanks to all the teachers throughout the State that do such a great job for our students. As you can see from the graphic below, the legislative session will end soon (current as of about 3:45 pm on Sunday). Feel free to contact me anytime to let me know how much you hate or love any of the bills you happen to hear about. HB83 - Campaign Finance Disclosures in Municipal Elections - PASSED! - I am the chief sponsor of this bill. Passed the House with a vote of 64 - 5. Passed a Senate committee 3 - 0, and passed the full Senate 26 - 0. Here I am on the floor of the House requesting final passage of HB155. This bill was prompted by a situation from about four years ago when a teacher had an inappropriate relationship with a minor student. The student was asked by the school district to write a statement regarding the details of the abuse. The media found out about the scandal and filed a public records request for all the investigation records, including the minor's statement. The school district refused to give up the statement. The media then appealed the decision to the State Records Committee. The Records Committee reversed the school district's decision and required the district to produce the victim's statement to the media. This bill will simply clarify the law that such sensitive records cannot be accessed by the media, or anyone else that requests it, pursuant to the state public disclosure statute. Law enforcement will still be able to access such records if necessary. There has been some debate over how to select state school board members. Last year, the previous process of the Governor selecting two candidates and putting them on the general election ballot was held unconstitutional by a federal court. So as it stands now, anyone who wants to be a state school board member will be on the ballot. There is currently no mechanism in state code for a primary. All this bill does is add a primary election, so there won't be more than two candidates on the general election ballot. This bill also makes some minor revisions to what county clerks can do, administratively, with "inactive voters." I have held three Town Hall meetings over the last few weeks. THANKS TO ALL THOSE WHO ATTENDED and asked great questions.